Trendy and fun, Pearhead’s letterboard set is the perfect addition to your Instagram pictures. 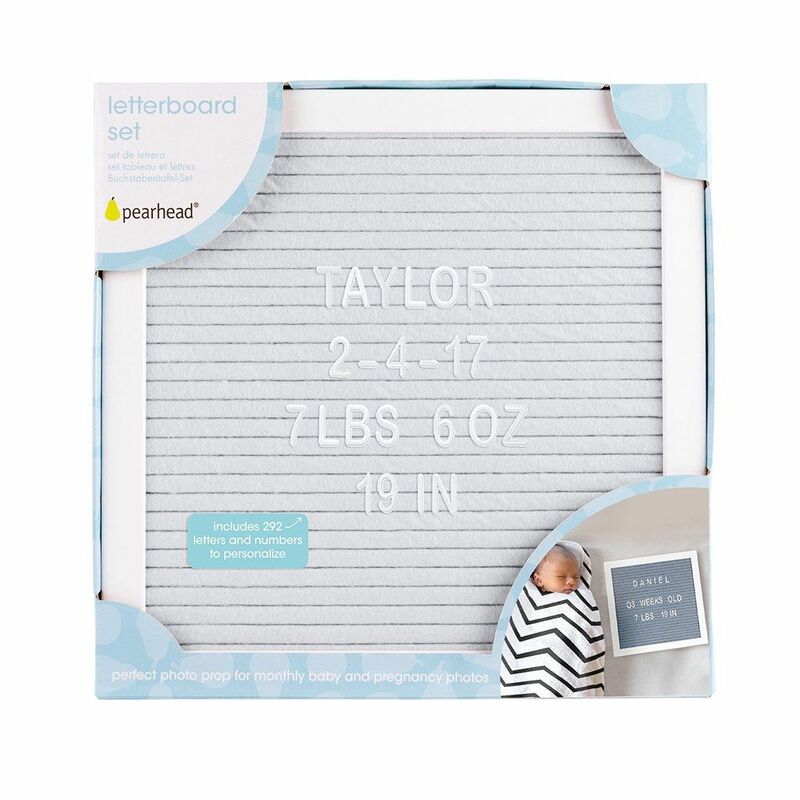 This letterboard includes gray or pink felt and a white, wooden frame, making it perfect for your little one’s monthly pictures! 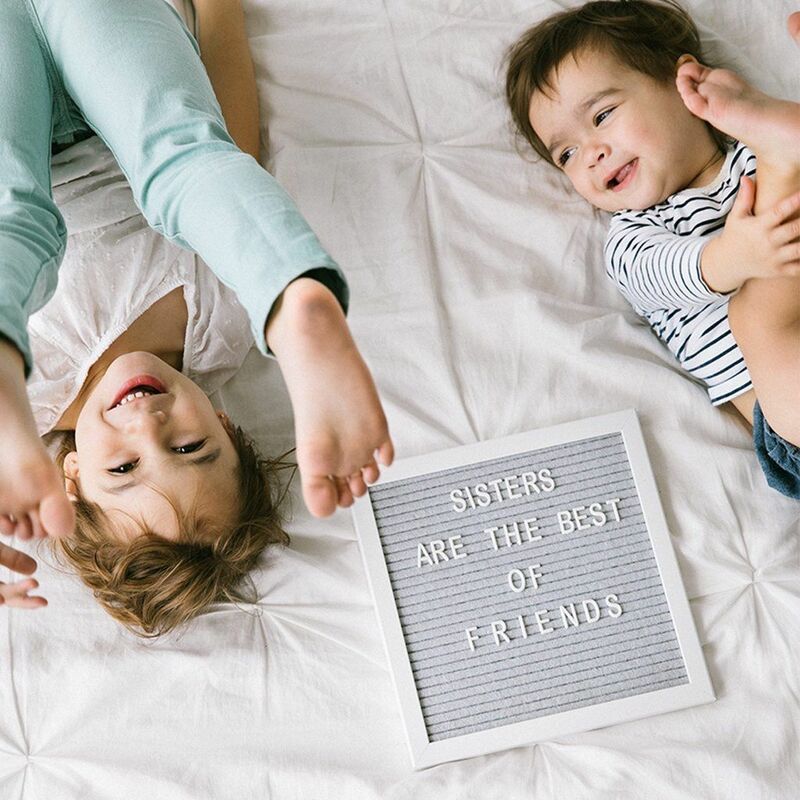 The easel makes it easy to prop up next to baby for their pictures and display their message. With the 292 letters and numbers included you can have fun personalizing your pictures from month to month. You can include things like baby’s favorite foods to her height and weight. Not using it as a monthly picture board? No problem! This letterboard can be used for any special picture, announcement, or moment. Announcing you’re pregnant? Have fun filling in baby’s due date and snapping a picture. Once you get the best picture share your announcement on Instagram with everyone you love to see. It also includes a sawtooth hanger to easily hang on your wall. Every day you can include a new message for the entire family to see! This letterboard makes the perfect gift for anyone expecting a baby or just because! Have fun wrapping it up and gifting for that special occasion.